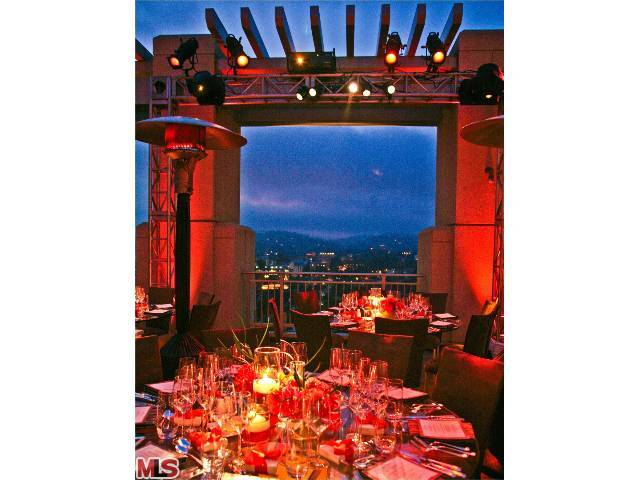 I wanted to highlight the amazing Penthouse for sale at The Remington on the Wilshire Corridor this week. 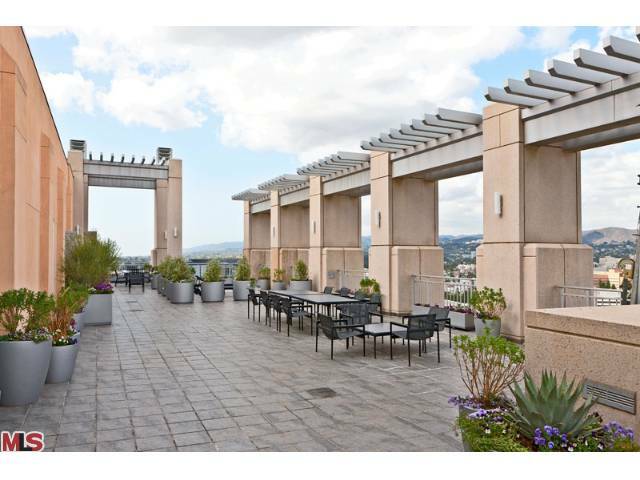 This Penthouse is one of only two top floor units at the Remington and faces north towards the mountains (opposite side of Wilshire). 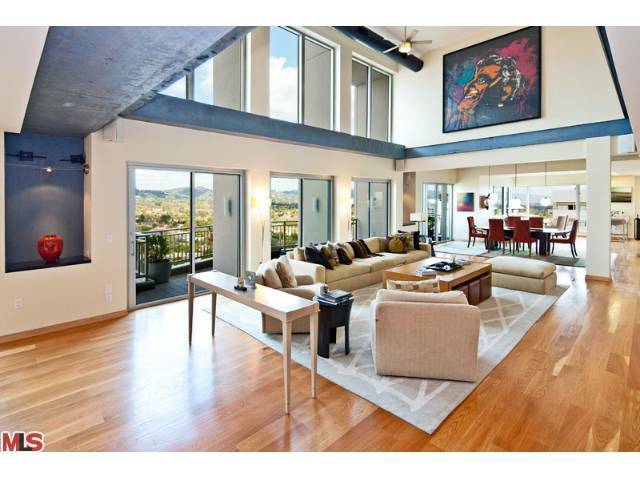 Ultra luxury building, 5,000+ square feet, dramatic 2 story ceilings, open spacious floor plan, floor to ceiling windows, spectacular jetliner views are among the strong features. But what I think is truly special and separates this Penthouse from almost any other in Los Angeles, is the 2,297 sq ft outdoor patio. 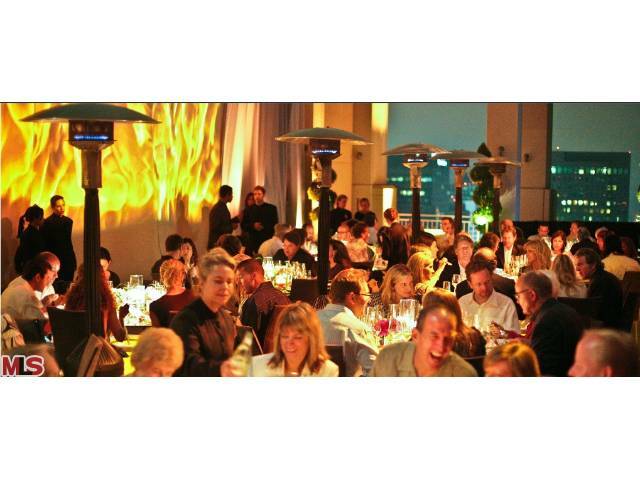 There are very few with precious outdoor space as much as this Penthouse and makes it ideal for indoor and outdoor entertaining 23 stories up in the air. I have included a couple pictures of the patio. With the other similar penthouse in the building selling for $9,200,000 back in 2010, I think the asking price of $7,495,000 for this #PH4 is priced well. 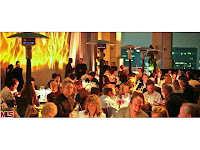 The Remington, completed in 2001, is rated by most as one of the top 5 buildings on the Wilshire Corridor with it's luxurious white glove service and amenities; valet service, door man, concierge, abundant staff, on site management, sitting room, banquet room, pool, gym, wine lockers, extra storage, direct elevators into your unit and more. |$556 $/sf|. This is now the 4th price reduction of the listing term that started back in June. This home was listed late last year as a fixer for $1,549,000 and stayed on the market for just under 3 months, giving someone the opportunity to buy it in this fixer condition. Then the seller decided to pull it off the market and complete the renovation and sell it fully remodeled. In June, the house returned to market with an asking price of $2,195,000. According to the MLS, the home is a 4 bedroom / 5 bathroom, 3,415 sf of living space on a 7,064 sf lot. 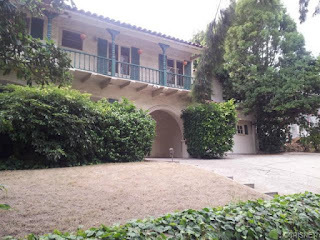 In Westwood Hills today, 11200 Homedale St, LA CA 90049 was open to the brokers for preview. This 3 bedroom / 3.5 bath, 2,700+ sf home has been completely remodeled head to toe and is in move in condition. The house has big windows throughout bringing in lots of natural light, including big picture windows in the living room with nice green views. The house is Mid-Century, with the finishes staying in that modernistic feel. You will have to splash some color throughout this house with your personal effects since all the finishes are in the color palette of white,black and chrome. The 3 bedroom setup has a master suite and secondary bedroom on one side of the house, with a 3rd bedroom on the other side. When you have 2,700+ square feet all on one level, plus adding in the walls of glass, this house feels spacious. So if your looking for a completely remodeled, contemporary style home, this could be it. The Westwood Little Holmby home at 10490 Wyton Drive, LA CA 90024 lasted 12 days on the market before accepting an offer on 7/24/12. 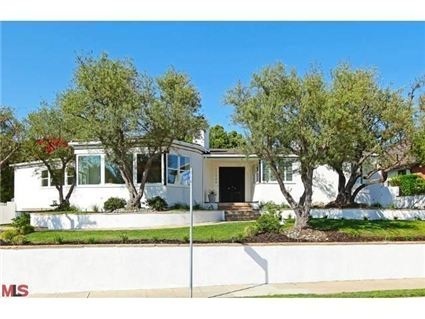 This mid century styled home was built in 1942 and is perched up on a little hill. Even though the house has been expanded and upgraded since being original built, most would consider this a fixer type inside. 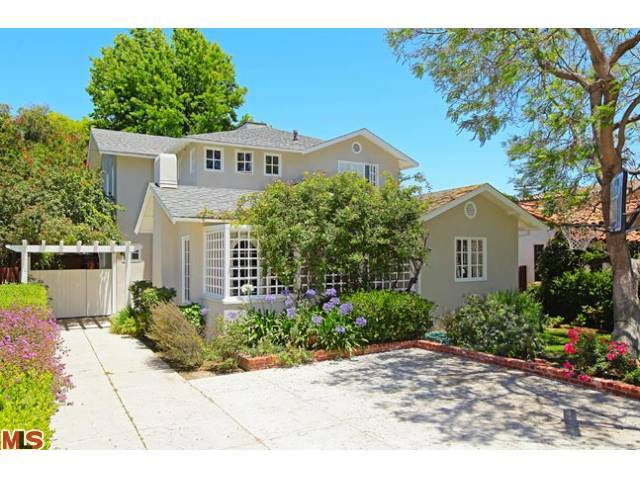 On 8/28/12, 10490 Wyton Drive, closed for $2,337,000 |$745 $/sf|. According to the MLS, the home is a 4 bedroom / 3 bath, 3,190 sf of living space on a 10,670 sf lot. The Westwood Little Holmby home at 641 Woodruff Ave came on the market late January and lasted just under 5 months before accepting an offer in June. 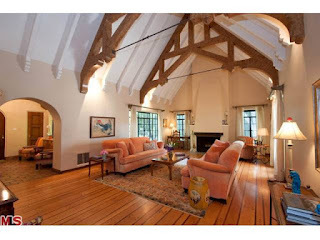 During that listing period the home received one price reduction of 8.16% or $355,000, down to $3,995,000. Sited on one of the larger Little Holmby lots, this grand traditional home has been remodeled throughout and is in move-in condition. On 8/23/12, 641 Woodruff Ave sold for $3,845,000 |$779 $/sf|. According to the MLS, the home is a 5 bedroom / 6 bath, 4,938 sq ft of living space on a 16,180 sf lot. The Westwood Hills home at 175 Barlock Ave., LA CA 90049 lasted 10 days on the market before going into multiples and accepting an offer on 8/1/12. On August 23rd, 2012, the home sold just over the asking at $1,450,000 |$449 $/sf|. 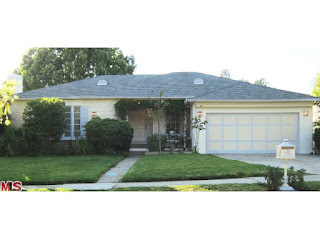 This home is in mostly original condition but was very clean and livable throughout. According to the MLS, the home is a 3 bedroom / 2 bath, 3,230 sf of living space on a 8,500 sf lot. 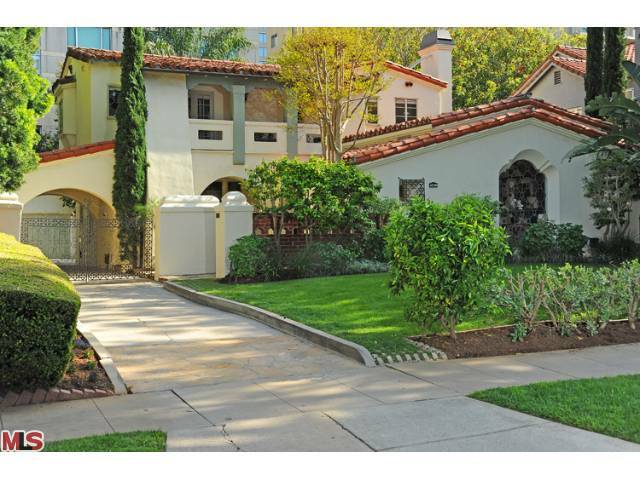 The Westwood Little Holmby home at 10551 Lindbrook Drive, LA CA 90024 received a price reduction this week of 3.49% or $76,000, down to $2,099,000. After falling out of escrow this past week, this fixer has come back to market with a new price reduction. This home is not in livable condition and will either need to be gutted and remodeled or torn down for new construction. The MLS states the home is a 6 bedroom / 5 bath, 4,237 sf of living space on a 9,444 sf lot. 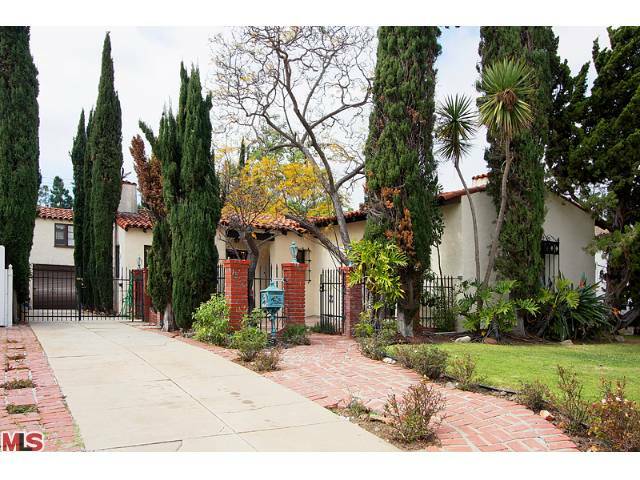 The Westwood Little Holmby corporate owned fixer turned remodeled flip at 436 Hilgard Ave., LA CA 90024 received a price reduction this week of 1.52% or $30,000, down to $1,950,000. This is now the 3rd price reduction of the listing term that started back in June. This home was listed late last year as a fixer for $1,549,000 and stayed on the market for just under 3 months, giving someone the opportunity to buy it in this fixer condition. Then the seller decided to pull it off the market and complete the renovation and sell it fully remodeled. In June, the house returned to market with an asking price of $2,195,000. The Westwood Little Holmby home at 909 Thayer Ave, LA CA 90024 lasted two weeks on the market before accepting an offer shortly after coming on in May for $2,695,000. This well maintained Spanish home has been thoughtfully updated while keeping many of it's original details intact throughout the house. The kitchen had been updated with ceaserstone & stainless appliances. 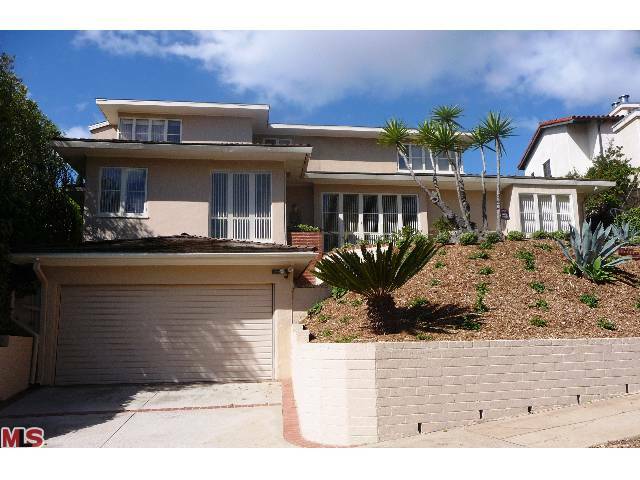 On 8/09/12, 909 Thayer Ave, closed for $2,610,000 |$653 $/sf|. According to the MLS, the home is a 4 bedroom / 4 bath, 4,000 sf of living space on a 8,167 sf lot. 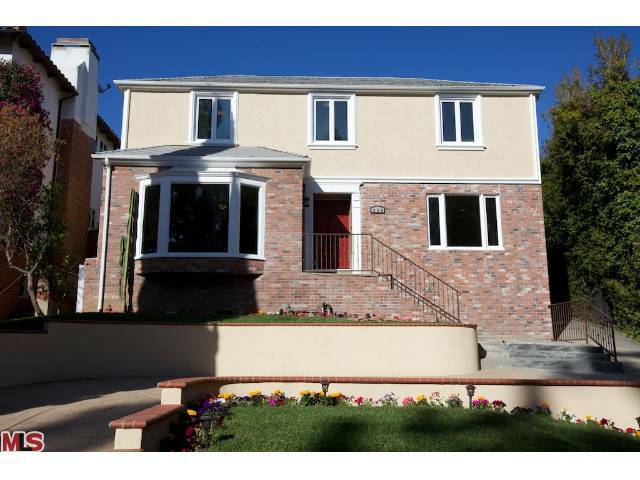 The Westwood home at 1533 Kelton Ave LA CA 90024 lasted 10 days on the market before accepting an offer on 3/19/12. On August 1st, 2012, the home sold for $950,000 |$500 $/sf|. According to the MLS, the home is a 3 bedroom / 2.75 bath, 1,898 sq ft of living space on a 6,708 sq ft lot. I would consider this home more of a fixer because the condition was mostly original. A nice feature this home had was a guest apartment over the garage. This is an example of the screwed up days on market stat that I just reported in my blog post, MLS Screws Up Days On Market. This particular listing went 10 days before accepting an offer. The status was changed to 'looking for backup' and then closed in August. The new MLS reporting says 145 days total of DOM, which is not accurate. I am assuming we are going to start seeing alot of these DOM being messed up. The Westwood home at 1936 Midvale Ave LA CA 90025 lasted 37 days on the market before accepting an offer on 7/8/12. On August 2nd, 2012, the home sold for $1,250,000 |$532 $/sf|. According to the MLS, the home is a 4 bedroom / 2.75 bath, 2,348 sq ft of living space on a 6,753 sq ft lot. This is an example of the screwed up days on market stat that I just reported in my article earlier today, MLS Screws Up Days On Market. This particular listing went 37 days before accepting an offer. The status was changed to 'looking for backup' and then closed in August. The new MLS reporting says 61 days total of DOM, which is not accurate. The Westwood home at 10354 Louisiana Ave., LA CA 90025 lasted 8 days on the market before accepting an offer on 6/15/12. 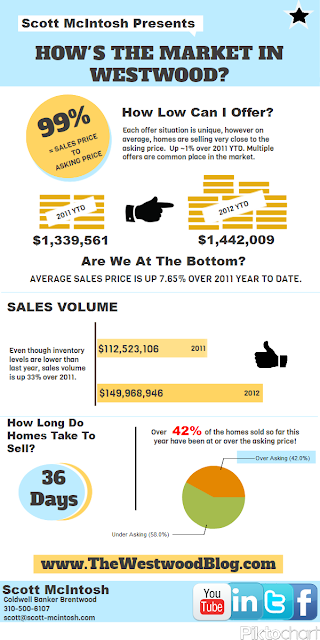 On August 3rd, 2012, the home sold about $113,000 over the asking price at $1,142,000 |$661 $/sf|. 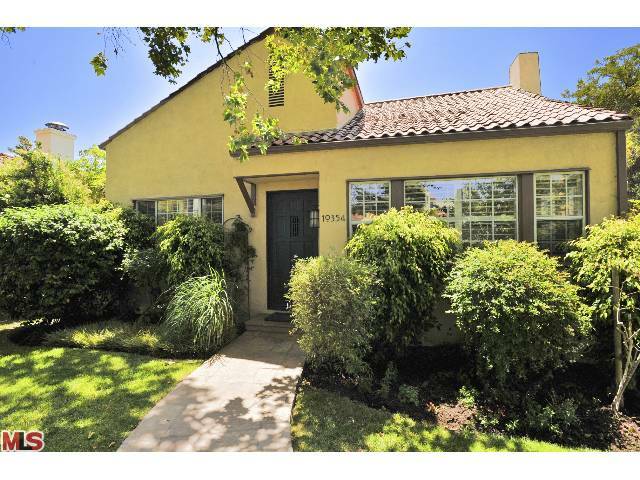 According to the MLS, the home is a 3 bedroom / 2.5 bath, 1,728 sf of living space on a 6,032 sf lot. Our local Westside MLS (Multiple Listing Service) board has recently made a change to how it views days on market and has also added a new category for cumulative days on market on the setup sheet. In my opinion, the MLS board has now screwed up the days on market statistic to the point where you can no longer trust that number. Once a property receives an accepted offer, a real estate agent will change the status in the MLS to one of two statuses, Pending "P" or Looking For Backup "B". Either one means the property has an accepted offer and is in escrow. However, if an agent chooses to put "B" for any period of time, then the days on market counter keeps going. Which doesn't truly reflect the days on market it spent before an accepted offer. And often you see the status go straight from "B" to closed or sold. If for example that property came on the market, received an accepted offer in 30 days, status changes to "B" and then proceeded to have a 60 day escrow period and closes, the MLS would report 90 total days on market (DOM). This doesn't paint an accurate picture of the market time. Additionally, the MLS has retroactively changed all DOM in the system to reflect this new way of reporting the days on market. When I did my latest statistical report on How's The Market Is in Westwood, the DOM came out to be about 75% higher because of the new reporting. I had to manually go in and calculate the actual DOM so I can give you the best possible statistics and accurate picture of what is happening in the market place. So just be aware when you see the DOM, it may be much higher than actual. And if you see DOM reported on any public website/resource, it also may be incorrect if not manually imputed. The only way the DOM can be accurately reported is if the agent uses, the "P" status and never uses the "B" status. The other new change the MLS did was add a new category, cumulative days on market, which I think is a good addition. This provides more transparency to the consumer on how long something has been on the market in case the property was re-listed within 90 days of the last listing period. We sometimes see a property be on the market X days and then be taken off and re-listed by the same agent or their partner days later, only to start the DOM over. With the CDOM, you will now see the total DOM.